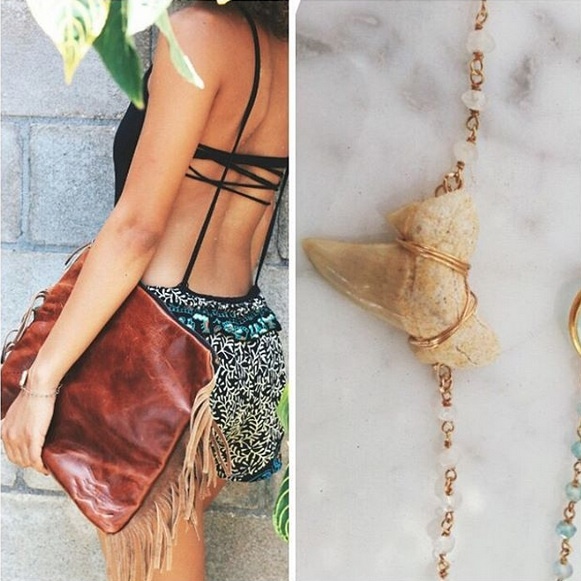 Mahalo to Mori Hawaii for including Flotsam & Co. in their newest photoshoot and Summer Lookbook! 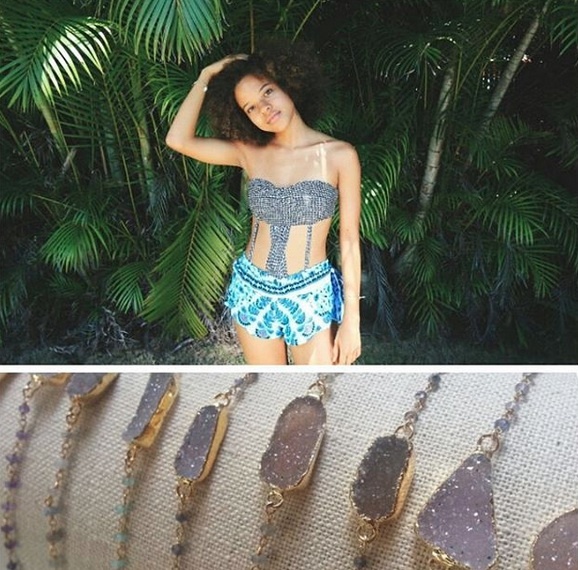 Featured are our shark's tooth bracelets and one of a kind gemstone druzy bracelets. Both are available online and in stores.